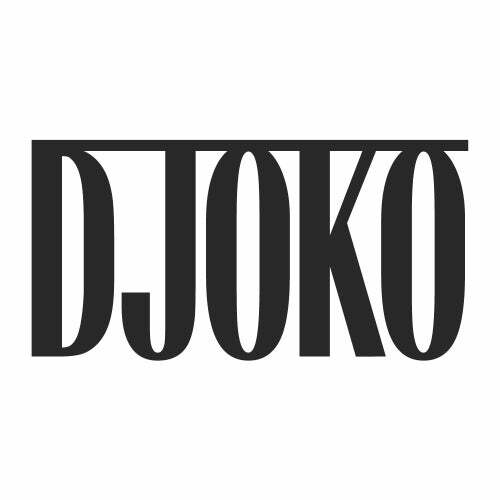 on his brand new imprint, DJOKO. showcase his fluid, eclectic and continually evolving style as a producer. wanna go out WHIPLASH/ Everytime the money's out WHIPLASH". radio DJs including Annie Mac. most dynamic and exciting talents.